We are proud to announce that this Sunday, April 13, 2008, 1:00 PM to 3:00 PM we will be hosting an Open House at 3005 Laurel Street in Fairview, Vancouver. This is an opportunity to visit this excellent Townhome for sale in beautiful Fairview. We are proud to announce that this Saturday, April 12, 2008, 1:00 PM to 3:00 PM we will be hosting an Open House at 3005 Laurel Street in Fairview, Vancouver. This is an opportunity to visit this excellent Townhome for sale in beautiful Fairview. 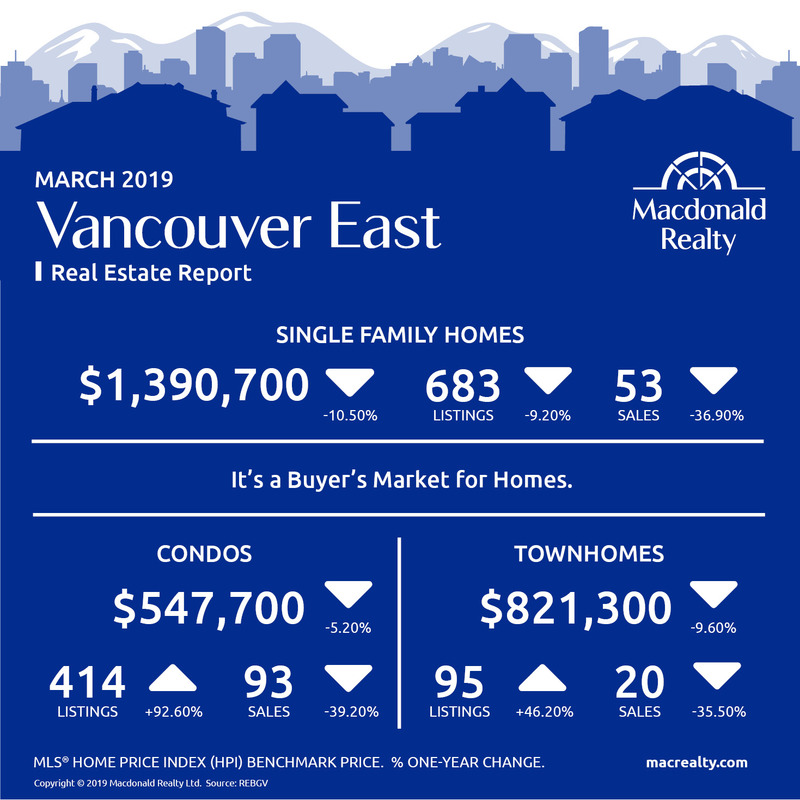 We are proud to announce that this Saturday, April 12, 2008, 12:45 PM to 3:00 PM we will be hosting an Open House at 3005 Laurel Street in Fairview, Vancouver. This is an opportunity to visit this excellent Townhome for sale in beautiful Fairview. 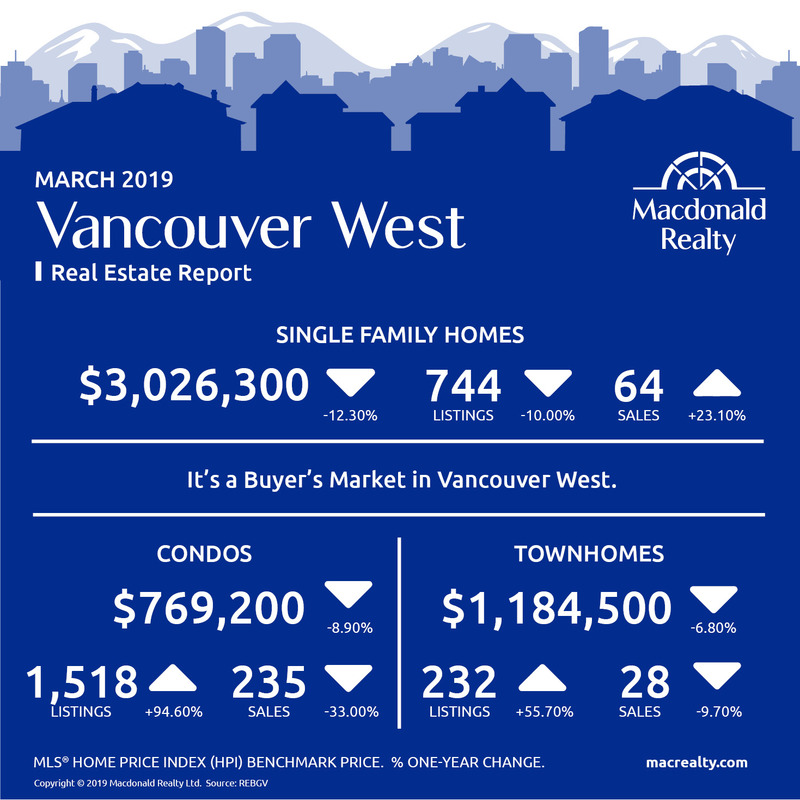 We are proud to announce that this Tuesday, April 8, 2008, 10:00 AM to 12:00 PM we will be hosting an Open House at 3005 Laurel Street in Fairview, Vancouver. This is an opportunity to visit this excellent Townhome for sale in beautiful Fairview.